Congratulations! 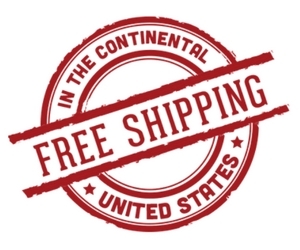 You are one of the few women out there that are looking for a weight gainer for women. Most women want to lose weight. But you? You want to gain weight! Incredible! Not a problem, as you have come to the right place if you are looking for the best weight gainer for women. We have put together a stack that will help you gain weight. The first product in the best weight gainer for women is Oatmuscle. Oatmuscle is what we like to call the holy grail of carbohydrates. Oatmuscle is made up of all natural oats. We add nothing and take nothing away. Oatmuscle will help you increase your total caloric intake, which is essential for weight gain, but at the same time will not increase your sugar intake. Unlike many of the powdered carbs on the market, Oatmuscle comes from oats. Many of the carbohydrate powders contained in the common weight gainers for women on the market place will contain the corn by-product carbohydrates maltodextrin and dextrose. These are highly processed carbs that have glycemic ratings of about 100. Which means they have a drastic impact on your insulin levels. When your insulin level is elevated by maltodextrin and dextrose, your body could increase fat stores, could have a harder time burning fat as energy, and worse. This could make you more susceptible to gaining fat. Weight gainers for women should be more geared towards muscle gain, not fat gain. And that is why our Oatmuscle is such a great choice. Oatmuscle has a much lower glycemic index rating than maltodextrin or dextrose. 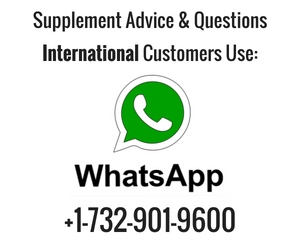 This makes it the perfect choice for the best weight gainer for women. Next in this stack is our Muscle Shake. Muscle Shake is a great choice for our weight gain for women supplement stack. Muscle Shake has a high biological value and is a moderate digesting protein. This means that Muscle Shake will not have a dramatic impact on your insulin level that whey protein could have. Next in our stack is flax oil. Flax oil will provide healthy fats, but more important extra calories. Remember fat has 9 calories per gram and protein and carbs only have 4 calories per gram. Simply add 2 tablespoons and you’ve added around 260 calories. 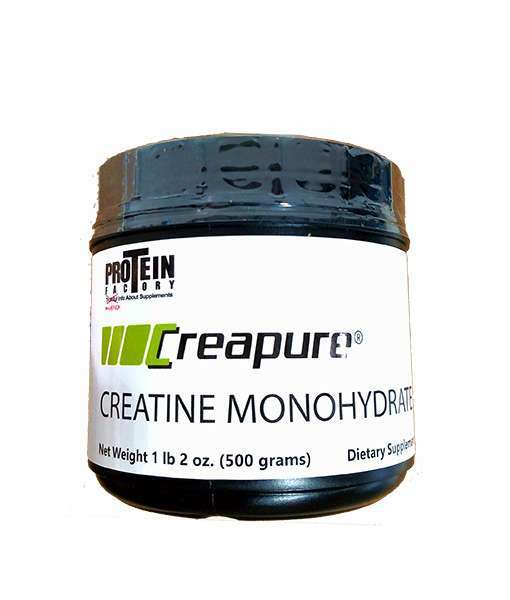 Finally Creapure brand creatine monohydrate. 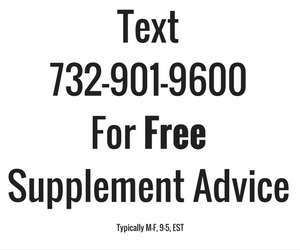 Creatine is the best supplement for putting on muscle mass. When taken with the Oatmuscle the creatine will work better as absorption is increased. Things that you won’t see in this stack and you should avoid if you are a woman and you are trying to gain weight. Caffeine. Caffeine releases cortisol in the body which is a catabolic hormone which eats up muscle mass. Try to avoid caffeine if you are trying to gain weight. Amino Acids. Most weight gainers for women that market that they use amino acids are usually trying to fool you. Egg white protein and other high-quality proteins naturally contain all the amino acids you need. 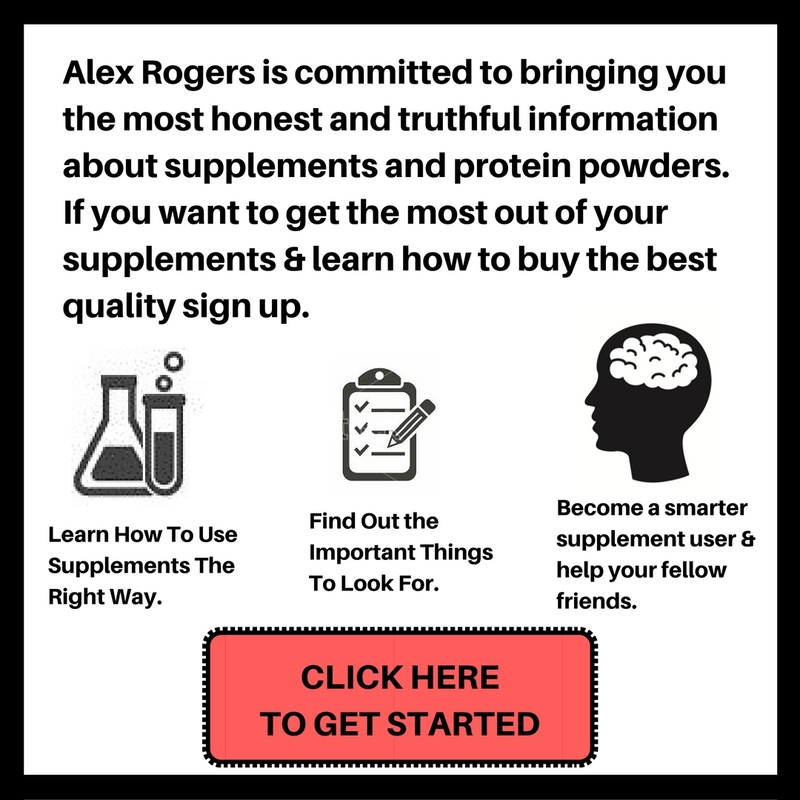 It is pointless to add free form amino acids to a weight gainer. Added vitamins and minerals. Some commercial weight gainers will add vitamins and minerals. 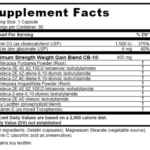 Vitamins and minerals are somewhat pointless to add to a weight gainer. You should be eating plenty of fruits and vegetables if you are trying to gain weight. Companies adding synthetic vitamins and minerals to their weight gainers are just trying to “spruce” up their label so it looks more appealing. In reality, adding vitamins and minerals to a weight gainer will do nothing to help you gain weight. Remember you want calories and protein, not maltodextrin and vitamins and minerals. Soy. Very bad for women. A lot of weight gainers for women contain soy. Soy is a horrible food for anyone really, but especially women. Artificial sweeteners. Very bad for you. Could have an impact on your insulin level as well. How To Use The Weight Gainer Stack For Women. Keep in mind, excess calories are needed to gain weight. That is the goal if you are trying to gain weight. In a blender you add. 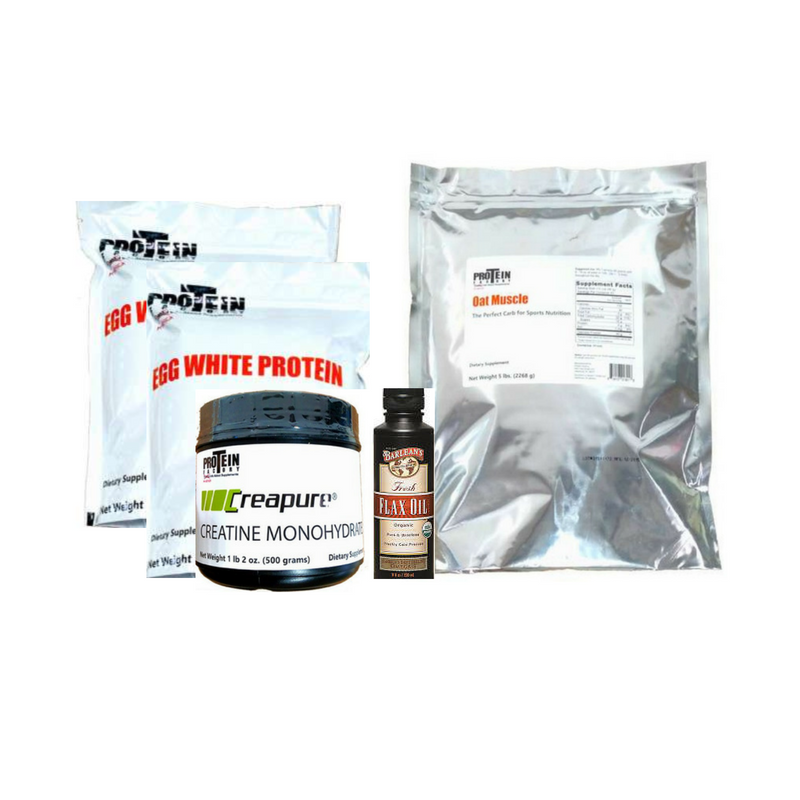 1 level tsp of creapure brand creatine monohydrate. Blend in some green vegetables if you can. Spinach and kale are very good. Blueberries and other dark fruit. Remember to always use more veggies than fruit. Green leafy veggies are the best. Optional. These are some optional things you can do if you have a hard time gaining weight. 1) add more oil. That is where most of your calories are coming from, fat. Nine calories per gram! Thus simply add 2 to 3 more tbs of a fat like flax oil, sunflower oil, or my favorite hemp oil. Hemp oil is my favorite because it contains all of the omega’s you need, 3, 6, and 9. Keep in mind it is a green oil with a strong vegetable taste. 2) Add ice cream. Find ice cream that is high in fat, no added sugar, and no artificial sweeteners. 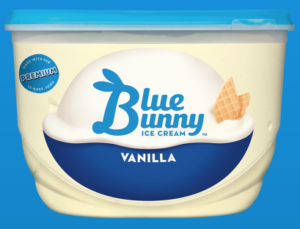 I found one called blue bunny natural vanilla ice cream. It has only about 4 ingredients. 3) Try to use at least twice a day. If you use this shake twice a day and eat your regular meals, I can almost guarantee that you’ll gain weight. If you use all of these ingredients in our best weight gainer for women stack, plus add around 3 to 4 tablespoons or oils…that is around 1200 calories right there. Remember the weight gainers sold in stores, contain little or no fat. Fat is what you need to increase those calories. The weight gainers sold in stores are simply a mixture of carbohydrates and protein which each yields 4 calories per gram. So no matter how much powder you scoop out you’ll always be getting the same amount of calories regardless of the protein to carbohydrate ratio. Last but not least, exercise. 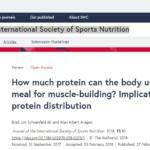 Exercise stimulates muscle protein synthesis. You want to gain muscle weight, not fat weight. Thus you should be at least using free weights or exercising with your body weight. You can easily and simply just do pushups, and squats at home for exercise if you cannot get to the gym. If you can get to the gym, try to use just the barbell and dumbells. Stay away from the machines and other silly “Instagram” exercises that complicate things. Basics are the best. Squats, deadlifts, bench press, military press, and barbell curls will always be the most effective exercises for stimulating muscle protein synthesis. All the other exercising do not make any sense to do because they are less effective. Finally, one misconception women have about weight gainers is that if they take to much the are going to look like the Incredible Hulk. This far from the truth. Because you are a women, you are not going to gain weight quickly and look like Arnold. Thus do not think that silly band exercises in the gym and drinking small amounts of protein is going to tone you up. It won’t. You should be exercising intensely, drinking excess calories, and staying away from the things I mentioned above.